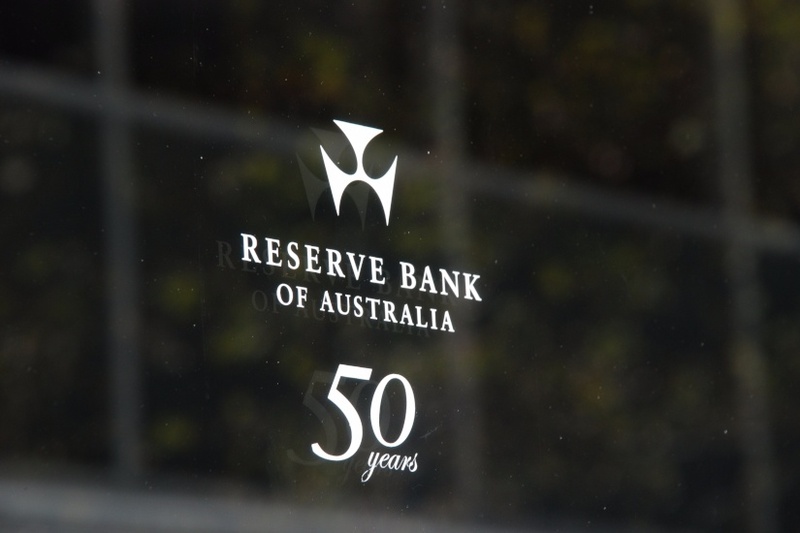 Property investors don’t live in their investment properties, so in a housing fall they would be more inclined to sell and potentially exacerbate the decline, the Reserve Bank has said. Speaking in Sydney today, the assistant financial system governor at the Reserve Bank of Australia, Michele Bullock, argued that property investors have less incentive to pay down their debt and to hold onto their property in the instance of a housing fall. “Indeed, the macro-financial risks are potentially heightened with investor lending. For example, since it is not their home, investors might be more inclined to sell investment properties in an environment of falling house prices in order to minimise capital losses,” she said. Further, Ms Bullock said that as investors buy more new homes than owner-occupiers, investor appetite has the ability to intensify the housing construction cycle and render it prone to oversupply. Conceding that it’s the high-income taxpayers who are more likely to possess investment properties, and as such have a greater capacity to absorb income or interest rate stings, she said it’s valuable to consider the risk of financial stress on these borrowers. Ms Bullock said, “Investors have less incentive than owner-occupiers to pay down their debt … [and] many take out interest-only loans so that their debt does not decline over time. Australian Taxation Office data has shown that the percentage of Australian taxpayers who invest in property has increased in the last few years, with 11 per cent of the adult population in 2014-15 owning an investment property. Of that proportion, 80 per cent of their properties were geared. Commenting on these statistics, Ms Bullock noted that while the majority own just one investment property, the number of those with multiple properties is growing. She continued, noting that there has been a “marked increase” in the percentage of geared investors over 60. However, “these factors do not necessarily increase the risk of financial stress but they bear watching”. Additionally, while variable-rate interest-only rates have increased by 0.6 per cent since late 2016, that increase should still see investors reasonably comfortable given that lenders in recent years have been testing borrowers’ ability to withstand interest rates of at least 7 per cent. However, a large volume of interest-only loans will expire over the next four years, meaning some borrowers will move to principal and interest plans while others may continue their interest-free period provided that they meet the lending standards, Ms Bullock said. “There may, however, be some borrowers that do not meet current lending standards for extending their interest-only repayments but would find the step-up to principal and interest repayments difficult to manage,” she said. Last week, the RBA flagged concerns that house price growth was outstripping income growth, and that this was contributing to a build-up of risk in household balance sheets.